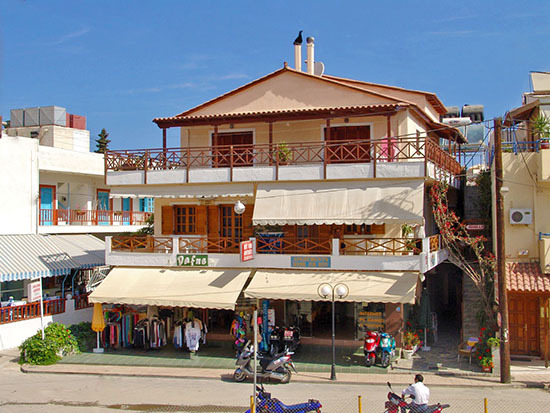 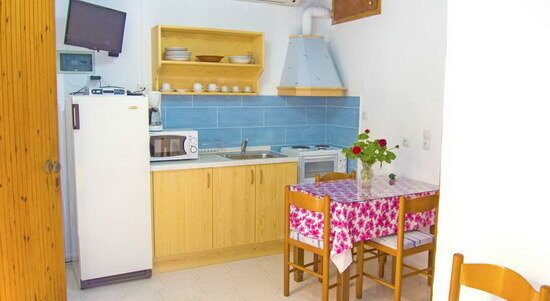 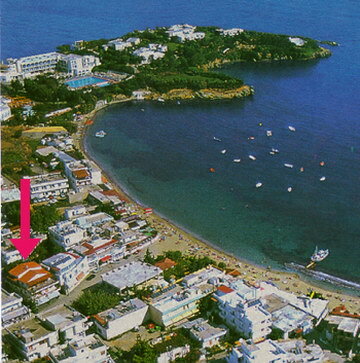 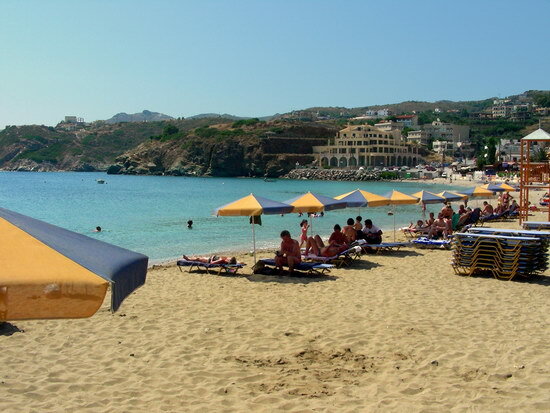 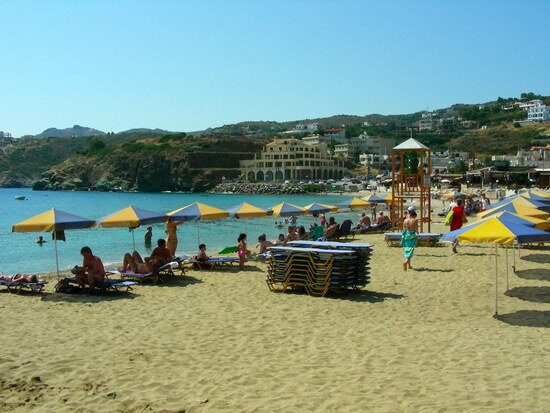 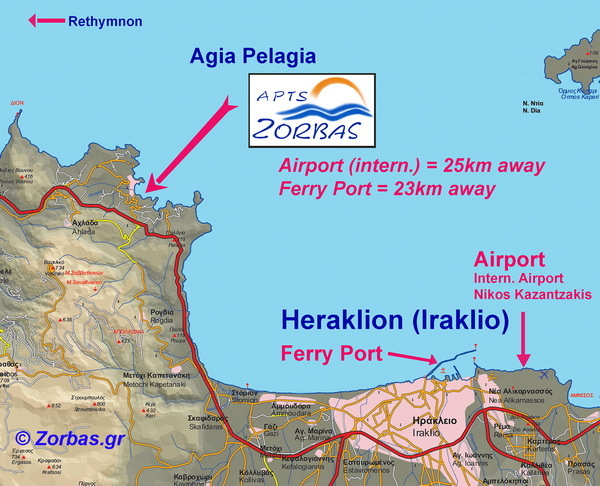 Zorbas apartments are builded right in the middle of Crete, at 22Km west from the capital of the island, Heraklion. 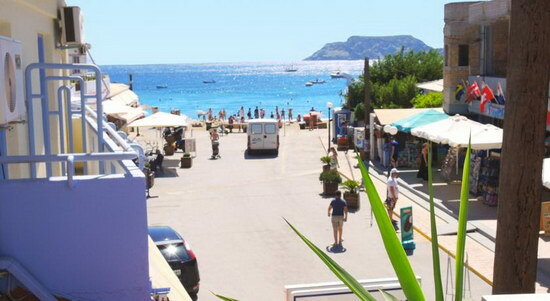 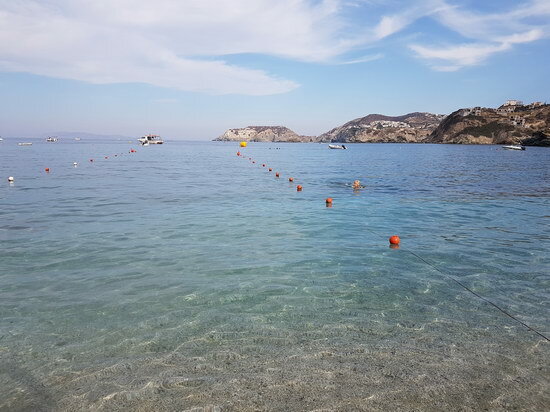 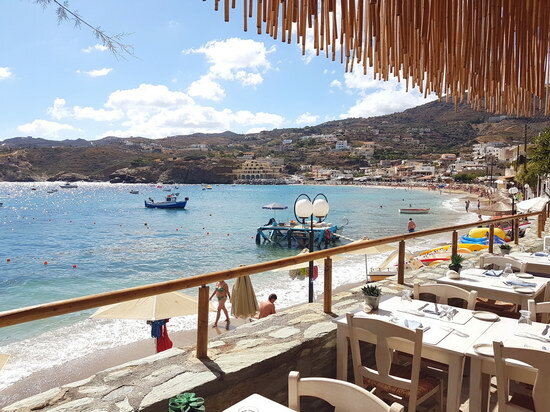 Here you can enjoy true Mediterranean hospitality, relax on any of several wonderful beaches, admire the scenery or take a dip in the transparent waters. 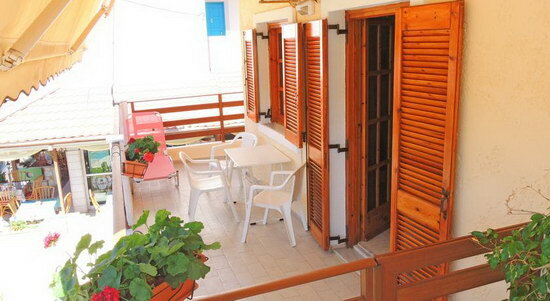 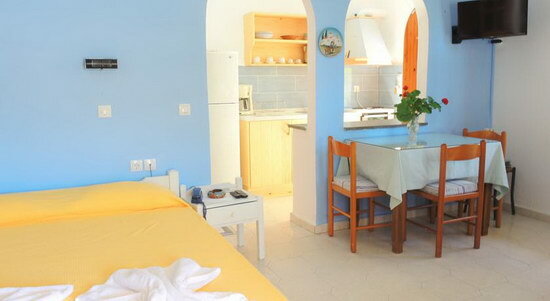 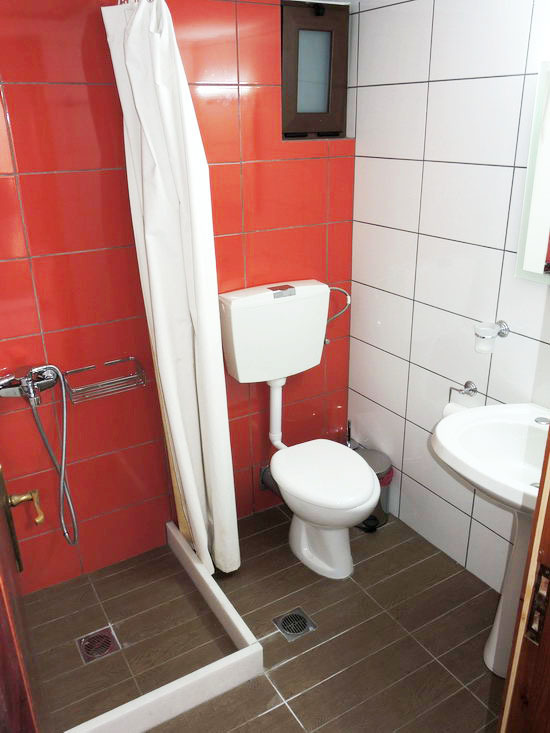 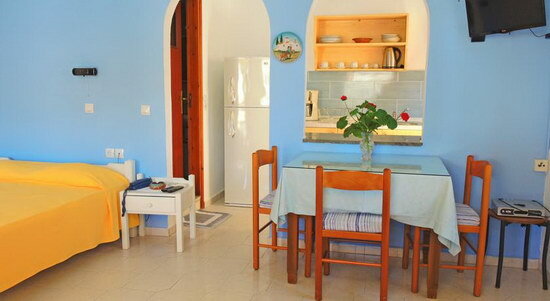 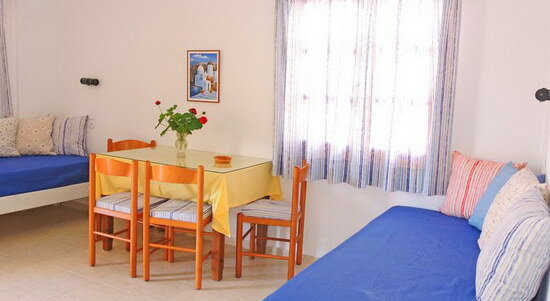 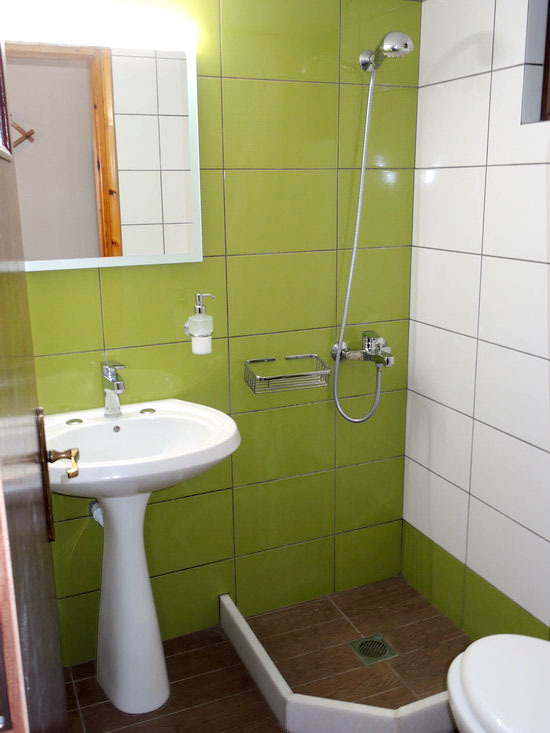 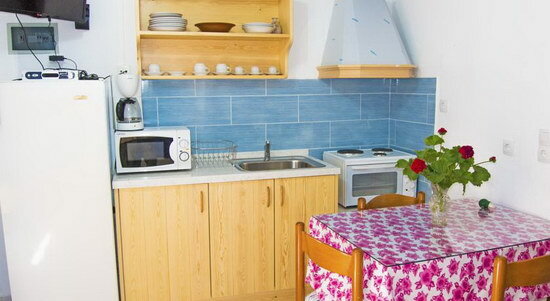 Zorbas Apartments & Studios is a family run business focused in providing peronal care to our guests. 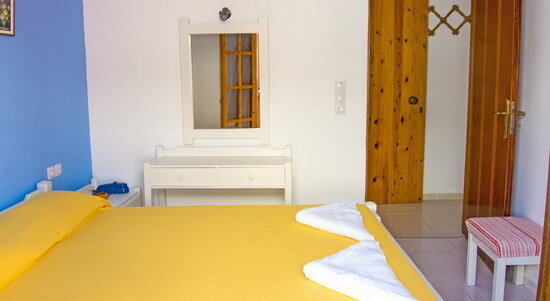 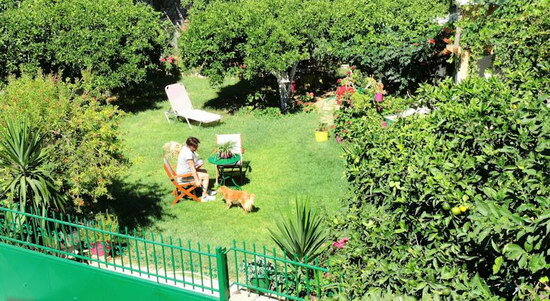 Book with us and enjoy a traditional and worry free Cretan experience.